Family life is always going to be stressful but more so when you are cash strapped because of maternity leave or reduced hours at work. Your home finances may be tight right now but there are always ways you can still save money. Living with less doesn’t mean you have to live on the breadline, it just means you may need to be a bit more frugal than normal for a while. Living on a reduced income means you may to to start making smarter choices. Make your money work for you and really start to look deep into your family finances to find out if and where you could save money. 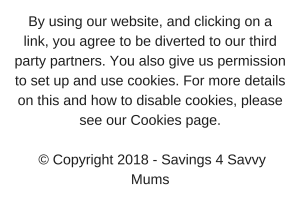 If you have never budgeted before or it’s been over 6 months since you reviewed your finances then why not join our Money Saving Mums Facebook community. It’s a group for mums who want to overhaul their money and get some real tips on how to stretch your money and make it go further. We are all at different parts of our money saving journey so there’s no shame. We talk openly about how all save money to try and help each other. If you’re looking for some help and support in your saving journey then please join my FREE Email Money Saving Course. 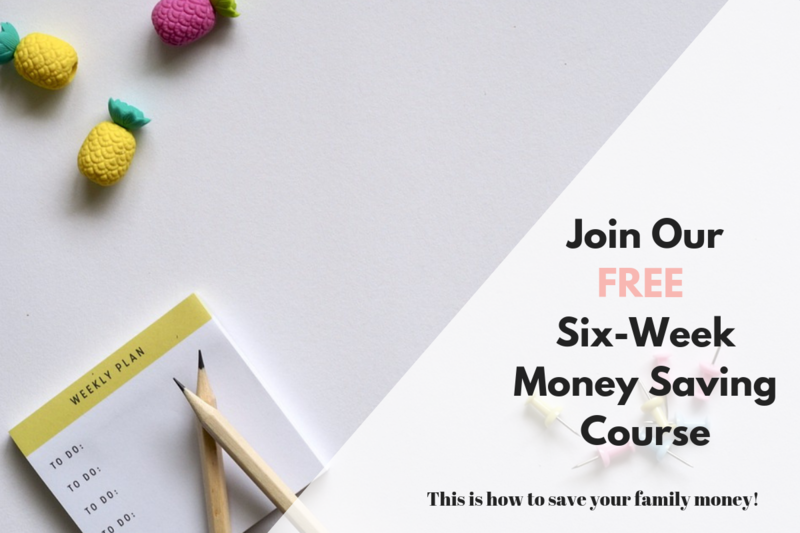 This is a 6-week course aimed at helping you save your family money so you can spend your hard earned cash on what YOU want and not just on bills. Lowering your hours because you are unhappy at work or just feeling cash strapped due to family life doesn’t mean you have to go without. Here are 49 of our best home and family finance tips to help you save more and live a better life with the ones you love! 1.Start a monthly budget and stick to it. That way you know what you have coming in and what you can save if anything that month. Use my FREE downloadable budget planner to help. 2. Use money managing apps like Plum* to keep your money under control and help you save. 3. Set a financial saving goal to help you and your family save. Join our free Email Money Saving Course to learn how you could save your family more. 4. Use a site like Switchcraft who automatically switch you on to the best energy deal for you. We saved around £500 this year by using them*. 5. Meal plan like a queen. Everything gets put down, including snacks and desserts. 6. Use the meal plan to then make a shopping list. Take it with you and stick to it! 7. Keep track of what’s going on in the finance world by receiving free emails by Finimize*. They are simple to understand and jargon free! 8. Use free trials as much as you can. Amazon Prime* is a good place to start. They offer all the latest programs plus you get next day delivery included with your membership. Just remember to cancel it after the trial period. 9. Use a pre-paid pocket money card like Go Henry. This means you if you want/need to give your kids money you can keep track of what your giving and what they are spending*. 10. Pack lunch. No more school meals (unless they’re free) or office outings. Keep track of what you’ve saved. 11. Turn your heating down by 2 degrees and turn off everything when you’re out. This could save you £75 a year. 12. Check all your bills to see if you can get a cheaper deal. Try GoCompare*. You can check anything from broadband prices to travel insurance. 13. Use any savings to overpay on your mortgage. Just a small amount will reduce your mortgage term and interest. 14. Having the right life insurance policy as a parent is important. Buy your life insurance online through comparethemarket.com and claim an Amazon.co.uk Gift Card from £25 to £135*. Simply quote and purchase your life insurance online through comparethemarket.com to receive this offer. (*Amazon.co.uk Gift Card value dependent upon your monthly premium and Insurance provider. Offer available for policies applied for online. You will be contacted to claim your Amazon.co.uk Gift Card shortly after paying your third monthly premium. Full T&C’s can be found here. 15. Grab a FREE O2 sim* for priority tickets and vouchers for days out. 16. Shop at the online outlets and get massive brand discounts. 17. Use cashback websites like TopCashback* & Quidco* whenever you buy online. 18. Use loyalty cards like Tesco Clubcard or Boots Advantage Card as you get freebies back. 19. Try the penny challenge for three months and put that saving toward a family trip out. 20. Switch supermarkets. I’ve saved over £30 a week just be switching from Asda to Aldi. Try it! 21. Reduce your family waste by understanding dates and where items go in the fridge. 22. Sell old or unused items on eBay* to make extra money. 23. Use free apps like WhatUp to text and send messages to your friends and family. 24. Find free ebooks for your phone. 25. Make sure you’re claiming everything you should be. Search for Entilited.co to find out for sure. Right now Swagbucks are offer an extra 1,500 SB (£10) ‘swag up’ bonus promotion available for all new members. Sign up through this link*, then shop with any of their stores with a minimum spend of £25 and receive your normal cashback and your £10 bonus! 27. Use Facebook communities to help you find other mums who love saving money. 28. Ditch the tumble dryer and hang your clothes up to dry around the house. 29. Drink more water when out and about. 30. Review your subscriptions every 3 months and cancel what you don’t need. 31. Use a site like Approved Food* who sell food that is near or past their best before date. 32. If you’re a long serving Sky customer then have a look up SKY VIP*. You can get money off your existing package and offers on new ones. 33. Buy better cuts of meat. Muscle Foods* is a good one to start with. 34. Have a no spend weekend once a month. Have a jar of free ideas. 35. Try one of these cheap pre-made meal plans. 36. Downshift your brands. Start at the bottom and work your way up. You’ll be surprised at how nice a value product tastes. If you don’t like it, then go up one and try that. Try and buy winter clothes when they go on sale in the summer ready for the following year. If a few items don’t fit exactly right by then, I’m not that annoyed about it as I saved money on all my purchases overall. Also look at stores like Everything5pounds* for the family. 39. Check your cupboards, freezer and fridge and buy kitchen staples. Try to add one cupboard meal into your meal plan. 41. Buy in bulk. The bigger box of nappies you buy, the cheaper they are. Works with most things, apart from cake, unfortunately. 42. Cook from scratch. It’s may take longer but is a lot cheaper than buying pre-made. 43. Washable wipes. Use them for everything and then chuck them in the wash.
44. Use pound shops for school supplies or birthday gifts for friends. 45. Ditch the car and walk more when you can. We’ve all been unhappy at work and felt stuck in a job we hate. Family life sometimes means that you can’t leave a job you hate. To help you save money and boost your family finances here are our 5 best working from home jobs you can do to get some cash behind you. Become a Virtual Assistant – A virtual assistant is someone who works from home, who can perform all the nitty gritty admin jobs that a client needs remotely. Matched Betting – Matched betting is a completely legal, tried and tested way to make money online while you’re at home. It basically turns the tables on the bookmakers, to give you their free bet offers, so you can’t loose. We use Profit Accumulator* who offers you free use in till you make £45. This gives you enough time to work out if matched betting is really for you. 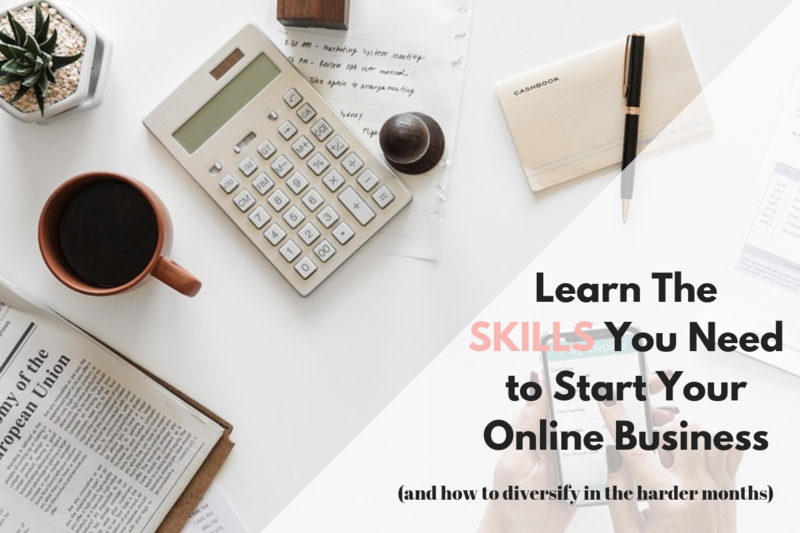 Blogging – For a walkthrough on how to start a blog and make money, I’d suggest looking at Emma Drew’s tutorial or at her Turn Your Dreams into Reality Course*, which is a great resource for all bloggers who want to make their blog their full time job*. Proofreader – If you have great attention to detail then being a proofreader is for you. You can pick up gigs on sites like: People Per Hour*, Upwork or Fiverr*. Dropshipping – Drop shipping is a great way of earning money on eBay or Amazon without having your own products. You sell other peoples products but for a mark-up so you make a profit. We use Hustle Got Real that pulls our listings if they suddenly go out of stock*. They track major UK brands so you don’t have to. Hustle Got Real takes away all the pain of droppshipping and pretty much manages the listings themselves*. These can be done around a full/part time job or in the evening with kids. None of these are quick money making schemes but if you put the work in then you WILL make money. Please remember to declare any extra income with HMRC.